 Hot Shots Sports offers a variety of youth sports in Illinois with aspirations of opening other national locations. One of their biggest issues was the complexity of their content. They provide 20 different sports, 100+ locations, and different session offerings at each location and that change each season. Their old site was difficult for their team to manage content and difficult for their clients to find programs and classes they wanted. We redesigned their site in Drupal 8 and built a system for standardizing the way all these sports, locations and sessions are updated. We also improved the front end user experience so users can easily find classes for the sports and cities relevant to them.